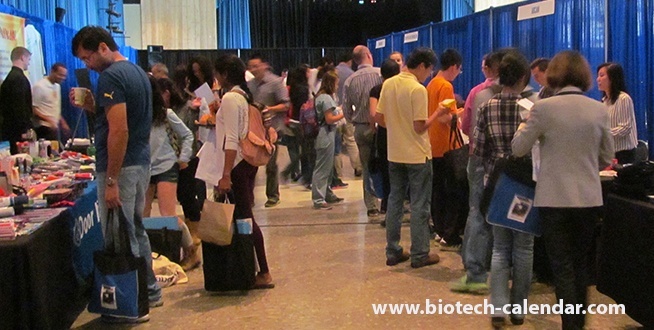 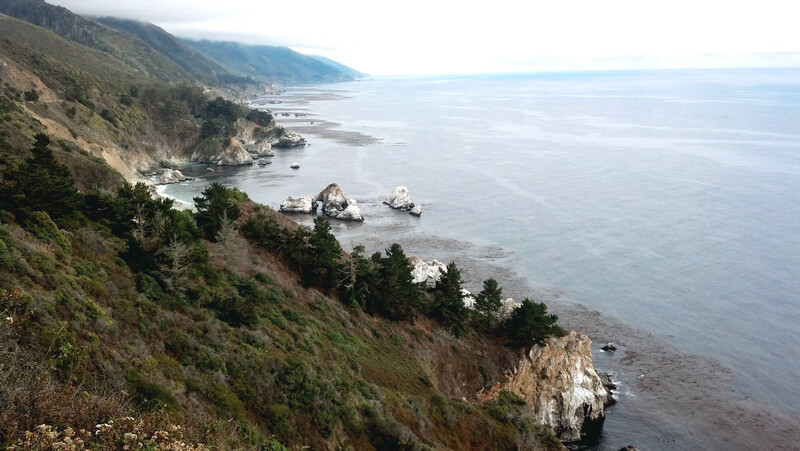 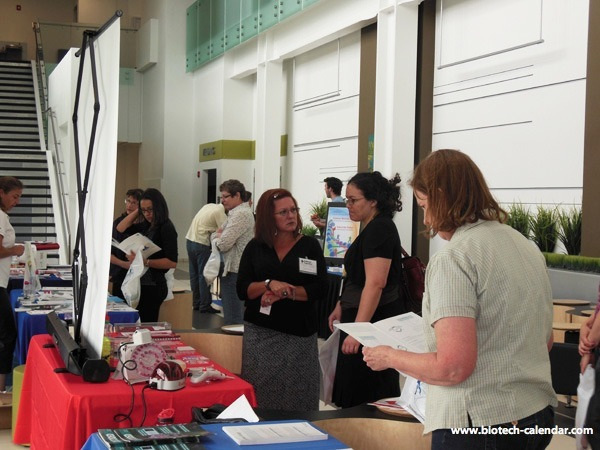 The three BioResearch Product Faire™ Events and one Biotechnology Vendor Showcase™ Event on the West Coast in March and April saw nearly 700 life science researchers who came out to meet with sales reps from dozens of different companies. 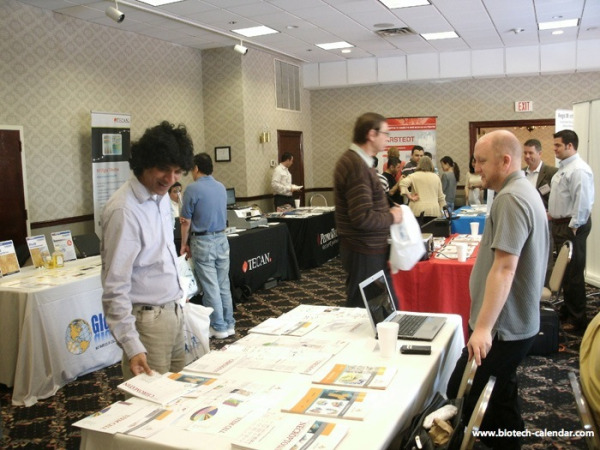 These researchers were able to discover the best new tools and technologies to use in their labs, while getting direct answers to their research questions. 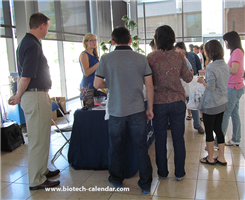 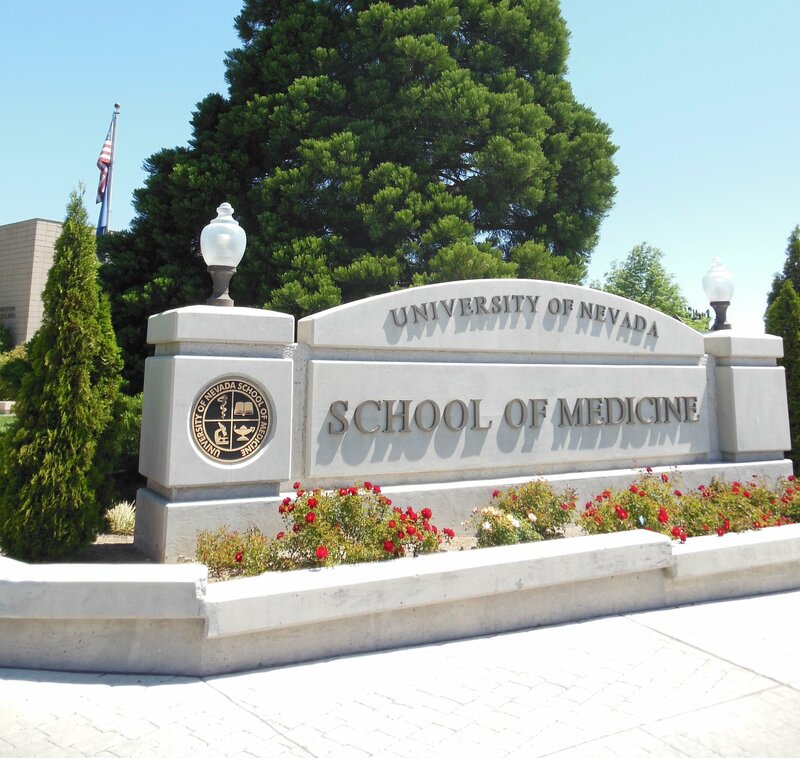 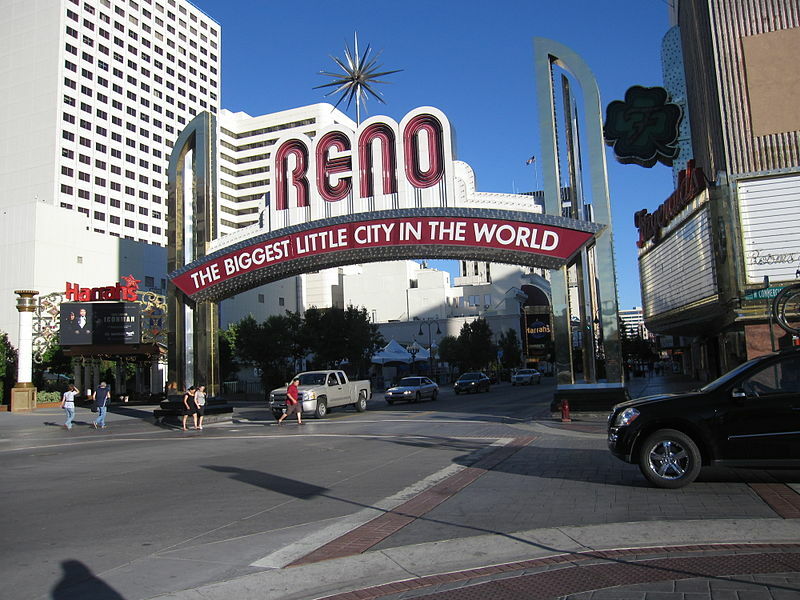 Life science researchers in Reno are invited to attend the upcoming 9th Annual BioResearch Product Faire™ Event at the University of Nevada, Reno coming up April 30, 2015. 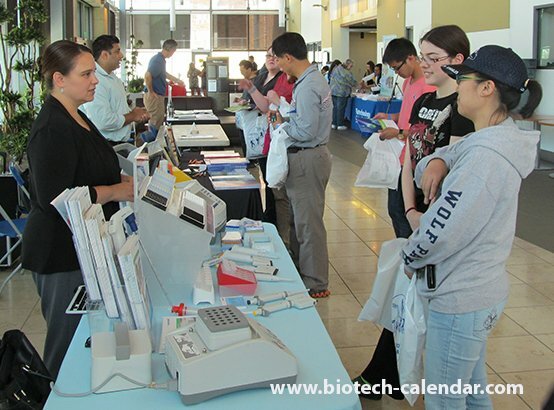 This event provides researchers with an exceptional opportunity to meet with sales representatives from a wide variety of lab supply companies to learn about new products and services available that will benefit labs and research.